Reverse Wireless Charging in the Galaxy S10…OK? Samsung is going to be the next phone maker to allow both wireless and reverse wireless charging. The evidence, as suggested in FCC docs and the image below, makes that obvious. But, should you care about reverse wireless charging in the Galaxy S10? To back up a minute, let’s talk about what reverse wireless charging is. We saw the tech first in the Huawei Mate 20 Pro last year. The idea here is that you can use a phone, its battery, and the wireless charging it comes equipped with, like the Mate 20 Pro or Galaxy S10, to wirelessly charge another device. Maybe your wireless-chargeable ear buds need some juice or your friend’s phone is about to die – you could charge them with your phone! On paper or when spoken, that sounds like somewhat of a cool technological advancement, right? As it turns out, the implementation in the Mate 20 Pro was pretty bad. Every test I’ve seen written up sure made it sound like something you would never want to use. For example, when Gizmodo ran a 23-minute charge test from the Mate 20 Pro to a Galaxy Note 9, the Note 9 gained 3% juice while the Mate 20 Pro lost 10%. That’s bad! Why would you ever want to do that? Of course, the other charging option is like the image below, which Samsung will try to sell you. “You can charge your new Galaxy Buds on the back of your new Galaxy S10!” Cool! But again, we’re talking about giving up precious battery from your phone (important) to some ear buds that you should have charged for 5 mins before you left the house. This idea also assumes that you want to own Galaxy Buds that can utilize this feature (you should buy these instead). To be fair, Huawei’s Mate 20 Pro charged at stupidly slow rates while the S10 could charge at 9W. That’s pretty quick, but I’d also be worried about how much more quickly that might drain your phone’s battery as you charge something. There are heat concerns there too. Like, I’m curious if you’ll be able to utilize it while charging your S10 too. 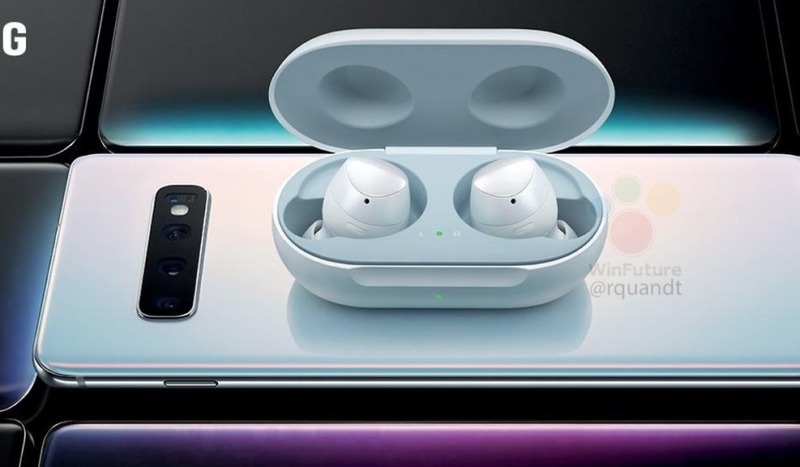 For example, if you are wired charging your S10, being able to drop your Galaxy Buds on the back to charge at the same time could come in handy. But again, is that safe? 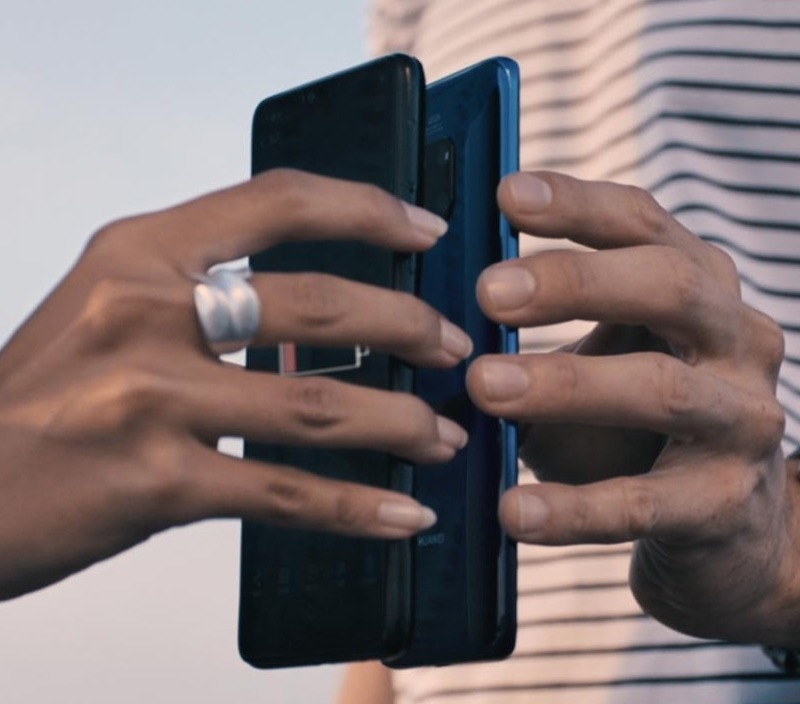 I guess what I’m getting at here is the idea that you are going to hear a lot about reverse wireless charging with the Galaxy S10 over the coming weeks. It makes for a super cool demo. When Huawei showed it off on the P20 Pro, it was the feature most talked about. If you Google “Huawei Mate 20 Pro,” the first feature listed in the title is “Wireless Reverse Charging.” It’s kind of a neat idea and innovation. I’m just not sure it should in any way be a part of whether or not you will buy the Galaxy S10.